Do you want to get better results from your LinkedIn presence? LinkedIn is today the most important social media for people working in B2B. It becomes increasingly more important in daily operational work whether you work in HR, marketing, sales or has a line responsibility, CEO or on the board of a company. Do you work in marketing? Do you work with marketing and are responsible for the company's LinkedIn presence? We have been advisers to companies since 2009 and you will see significantly better results when you hire us. 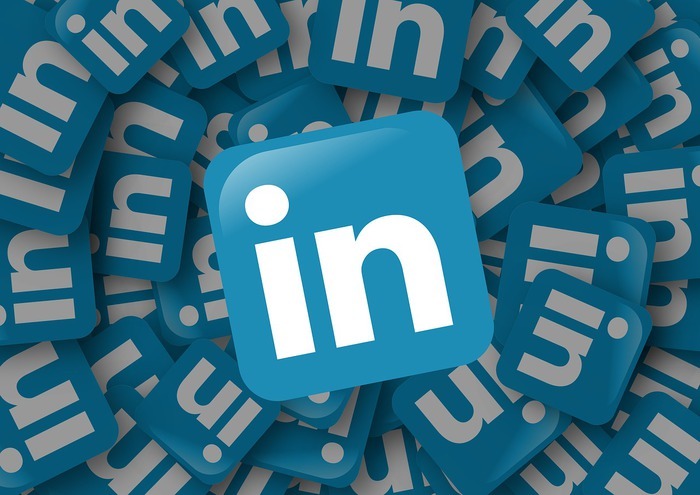 We will help your company to increase the visibility of the company's LinkedIn page, develop a strategy for the entire LinkedIn work, give advice on how to create useful content and how to drive traffic to the company's web page. We can help your company to make lead-generating LinkedIn campaigns etc. We even handle LinkedIn and other social media channels for companies (and their managers) who can't, want or don't have time. Unfortunately, most people in sales only use LinkedIn to identify contacts for cold calls or to send e-mails. To really use LinkedIn for social selling and really be able to get prospective customers to see you and your salespeople as professional advisors that come with tips, advice, and help to customers so they can become better buyers of your products and services - yes these company will see a completely different lead generation. We educate all sellers in social selling and how to use all the nifty tools including LinkedIn, for example, LinkedIn Sales Navigator tool. We optimize sellers profiles so that they are high in on LinkedIn searches when companies are looking for contacts and solutions to their problems. Well, then you know how important it is to use LinkedIn to recruit the best talent for the company. How well does your company employerbrand strategy show on LinkedIn? To build a strong Talent Brand when using the Inbound Recruting requires both a strategy, plan, goal, content and to work closely with other departments in what we call SMARKETING. We can help you to develop a strong brand building LinkedIn channel. Do you work in management, as CEO or are you on the Board? We know that managing people are not as active on LinkedIn and say it is due to lack of time. More often it is because of ignorance. It is increasingly more important to work with your digital leadership as a manager and leader in the company, to set an example, and you should move professionally on LinkedIn so that you are partly perceived as a "thought leader". Help the sellers by inviting them into your network and open doors for them, connect with customers, etc. Let us become your personal LT (LinkedIn Trainer), we will set up a personal LinedIn program for you and other members in the management. Contact our CEO Annica Thorberg today. Vill du läsa mer om våra LinkedIn-utbildningar?